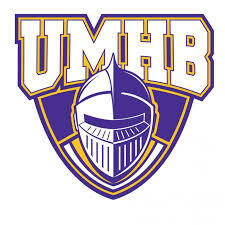 UMHB's vision is to become the university of choice for Christian higher education in the Southwest.More than 3,400 students representing 27 foreign countries. 92% of full-time freshmen live on campus.Our student-to-faculty ratio cultivates an environment where you can grow and thrive.Over 90% of our students receive some form of financial aid. Belton is located in the heart of Central Texas, 60 miles north of Austin on Interstate 35.